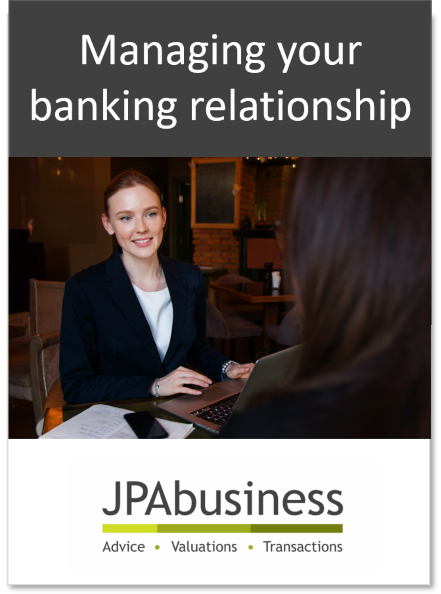 How to build a successful relationship with your bank. Banks are often critical to the success of businesses because they sustain the operations by virtue of their investment in working capital and debt finance. If you don't have any debt, how to think like an investor.